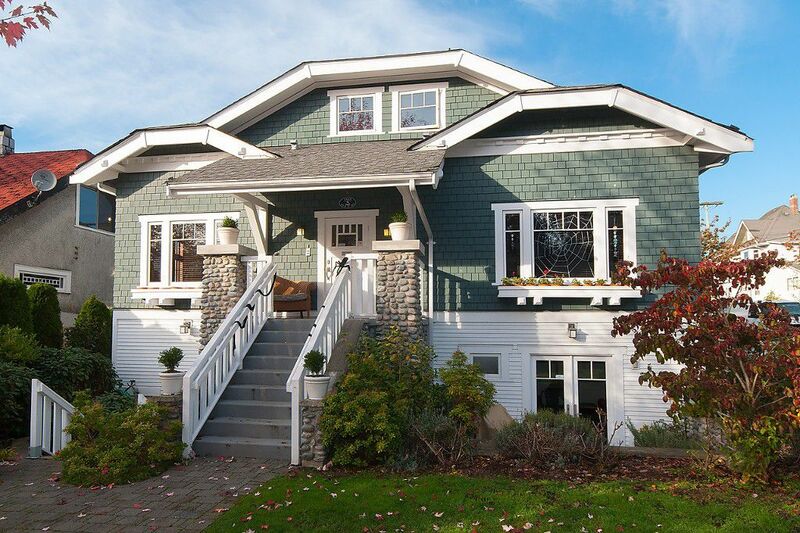 Charming Character townhome in the heart of Kitsilano. High ceiling and skylights, in addition to windows on three sides, provides lots of natural light. 2 bed, 2.5 bath with quality finishings throughout including gourmet kitchen with stainless appliances, gas range, granite counters, wood framed windows, beautiful bamboo floors, custom millwork, and a cozy gas fireplace. Open concept living/kitchen/dining plus large open den area/family room. Each bedroom upstairs has its own ensuite, in addition to the powder room on the main. Enjoy BBQ’ing on your covered back patio, or sit in your lower terrace with a glass of wine. Conveniently located close to shopping, restaurants, beach, & transportation. Walker & Biker’s Paradise with scores of 96 & 98 respectively. Close to Gordon Elementary & Kitsilano High School. Well run strata with 4 units, 3 in the main home and 1 coach house.